Many councils have received correspondence from solicitors acting for a political party suggesting that councils do not have the power to prevent the erection of Federal Election signs prior to the issue of the writs on Monday, 16 May 2016. The legal position, as provided by the Local Government Act 1999 and (in most cases) council by-laws is clear and unequivocal. 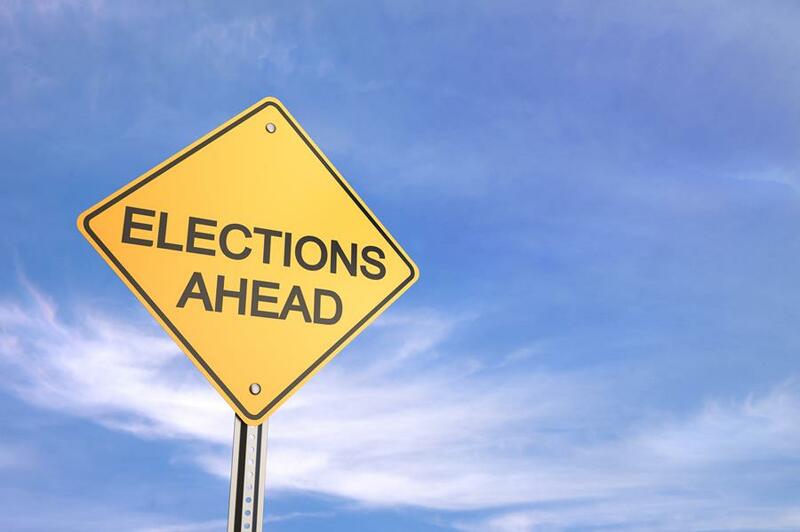 Candidates can only erect election signs on infrastructure on council roads without the permission of the relevant council once writs have been issued for the election, and not before. In our view, any suggestion that these legislative provisions are unenforceable by virtue of Constitutionally implied freedoms of political communication or inconsistency with Commonwealth laws cannot be sustained. This is particularly the case in light of the clarity provided by the High Court of Australia in its 2013 decision regarding to the Rundle Mall street preachers and their challenge to the by-laws of the City of Adelaide, a case Norman Waterhouse Lawyer ran for the Council. Provided councils follow the proper processes outlined in the Act and their by-laws, councils will be empowered to remove unauthorised election signs from their roads, or infrastructure on their roads, and recover the costs of such actions from the owner of the signs. The availability of other enforcement options (including expiation), will depend on the evidence available to the council regarding suspected breaches of the Act or council by-laws. Please do not hesitate to contact Sathish Dasan on 8210 1253 or Paul Kelly on 8210 1248 if you wish to discuss the information contained in this article.